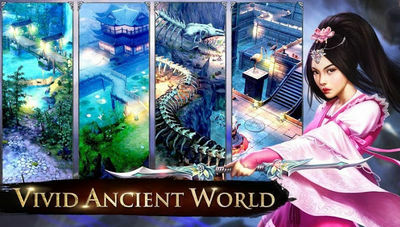 AoWD is an open world action MMO featuring traditional martial arts tropes and themes. Age of Wushu Dynasty recreates an ancient Chinese world of kung fu. You get to pick one of the four competing martial arts schools to join. Then, you develop your own Kungfu skill set and collect weapons. 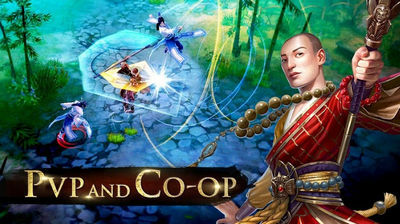 The game has a single player mode and online multiplayer features with both PvP and team co-op modes. The fighting system is based on Skill Sets, unique combinations of attacks, feints, blocks, and powerful 'Rage' attacks...etc. Explore a visually stunning virtual world filled with peaceful peach blossom orchards, bustling city streets, and scorched battlefields! 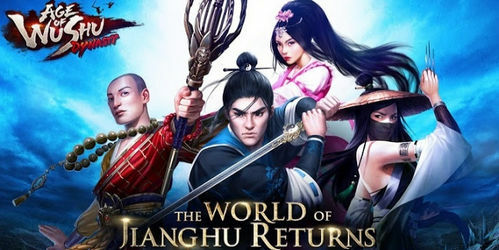 With full 3D animations and PC-level graphics, Age of Wushu Dynasty transports players to Ming Dynasty China, with stylized era outfits and authentic environments modeled on real locations! 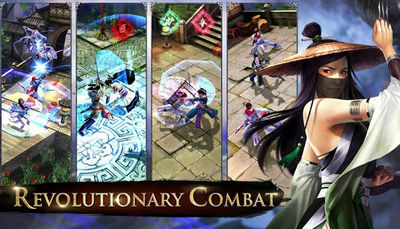 Become a true master of martial arts with Age of Wushu Dynasty’s revolutionary combat system. Go beyond simple hack ‘n slash mechanics with tactical real-time combat. Block incoming attacks, time your parry, and execute feints to break through defenses and defeat your opponent. Master unique skill sets to fight with blades, staffs, daggers, and bare hands!